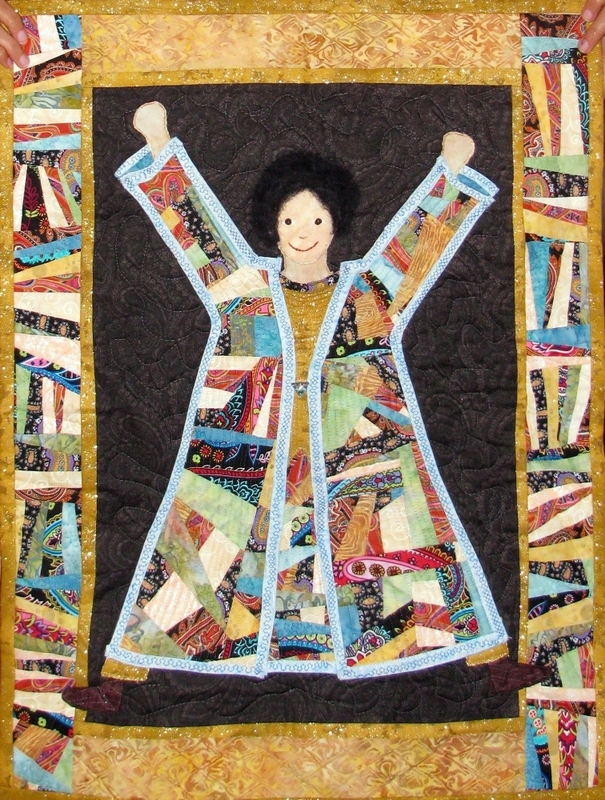 I have been teaching classes in creating art quilts and recently my student, Riki Metz, completed a year-long project as a gift for her daughter. The quilt came out amazing! Way to go, Riki! would cherish all her life. “You’re making that quilt,” said Cindy. I gulped.”I don’t know anything about quilting,” I said. “Then I will teach you,” said Cindy. and worked for about a year. Cindy is an extremely patient teacher. to be with. Not only did I have a teacher, I soon had a friend. I am looking forward to making many more quilts with Cindy. 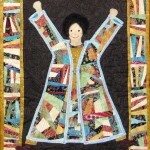 What do stained glass and quilting have in common? Portrait art class: I can draw faces!